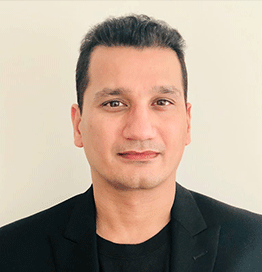 Akbar Qureshi has over 15 years of information security experience with a background in ICS/SCADA security, Threat Intelligence, Cyber Network Defense and Exploit Research. He has spoken at various conferences on topics such as Exploiting Modbus, Offensive Threat Intelligence etc. He has provided security advisory and technical services to both private and government sectors. He has turned in security flaws as well as zero days to various private organizations. His current research focuses on innovative ways of using artificial intelligence and data mining technologies to proactively hunt down cyber threats. He also has extensive experience in cyber offense and defense attack vectors.